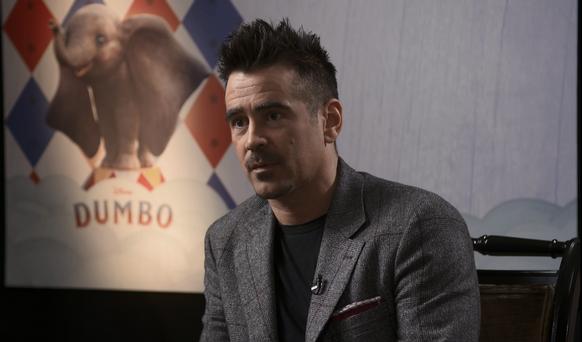 Irish actor Colin Farrell has described the “magical” experience of shooting Tim Burton’s new film Dumbo surrounded by 150 circus performers. The filming of Dumbo was “imagination made manifest physically”, Farrell said, with 150 circus performers from all four corners of the globe taking part. 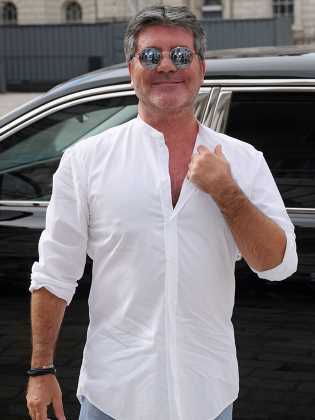 As well as contortionists from Mongolia, there were wire walkers from Lithuania, South American magicians and fire breathers on set. “It was Tim Burton’s imagination come alive and I’d been a fan of his for 30 years since I saw Pee Wee’s Big Adventure and so to finally walk on a set of his and one that was as magical and as fundamentally sweet at its core as this [was magical],” he said. Farrell said actor Ed Osmond was dressed head to toe in spandex and wore stilts on his arms to act out Dumbo and bring the character to life. Up until a few months of shooting Dumbo, Farrell hadn’t seen the original 1941 Disney production.